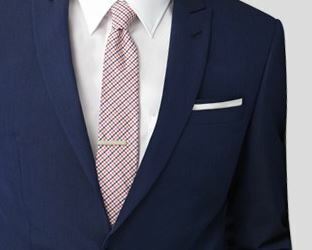 Instead of wearing the vest find a knit tie that goes well with the suit. If the suit is black a man may look good in a light blue or even a red knit tie. Since the suit is already a dark color adding a touch of a lighter color is very important. A man is going to a wedding and not a funeral so a little color goes a long way. The color can even be matched with the color scheme of the wedding and be a similar shade to fit into the color pattern. 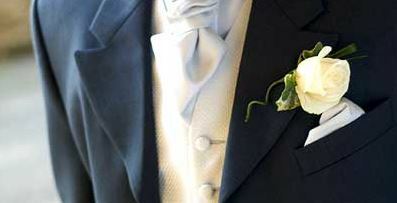 These are just some tips to help a man choose the perfect suit for his wedding. The suit should fit properly and look formal. 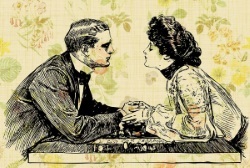 A man should look his best next to his bride and together they can be a great looking couple.